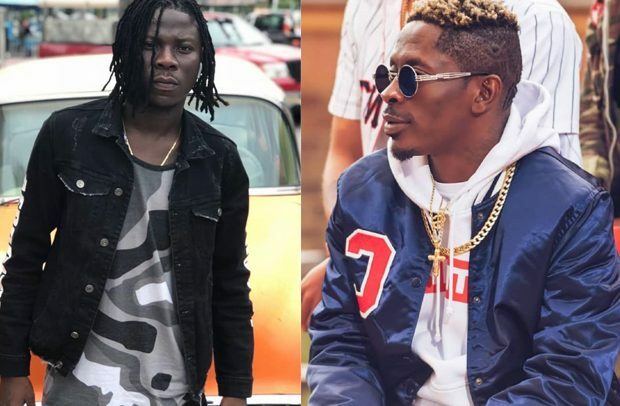 Stonebwoy stated that Shatta Wale would have lost his life for such an accusation if they were both residents of Jamaica, where gangsterism is prevalent. “When you talk about my mother… if it was in Jamaica, Shatta Wale would be dead by now,” Stonebwoy told King Lagazee on Yaad Settings on Hitz FM. The BET award-winner dared all his accusers, including Shatta Wale, to spew these words of accusation directly in his face. I am waiting for one person to come and stand in front of me, including himself (Shatta Wale), and say I killed my mother. It will be beautiful in this Ghana,” he dared. According to the Burniton Music boss, the ‘Kakai’ hitmaker was spared due to the intervention of Ghanaian broadcaster Bola Ray. In 2017, Shatta Wale openly insulted some Ghanaian artistes, including Stonebwoy, during his performance at the ‘Ghana Meets Naija’ concert in London.